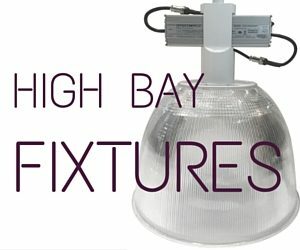 Providing an energy-efficient alternative to traditional metal halide and high pressure sodium high bay fixtures. 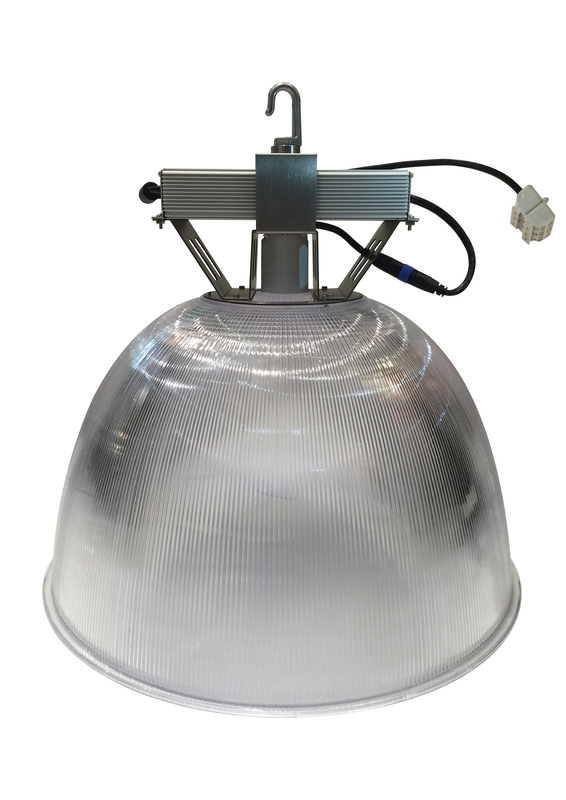 We have taken the Foreverlamp technology and innovation and designed an energy efficient, DLC Approved LED High Bay fixture designed to replace 250W, 400W 750W & 1000W HID fixtures. 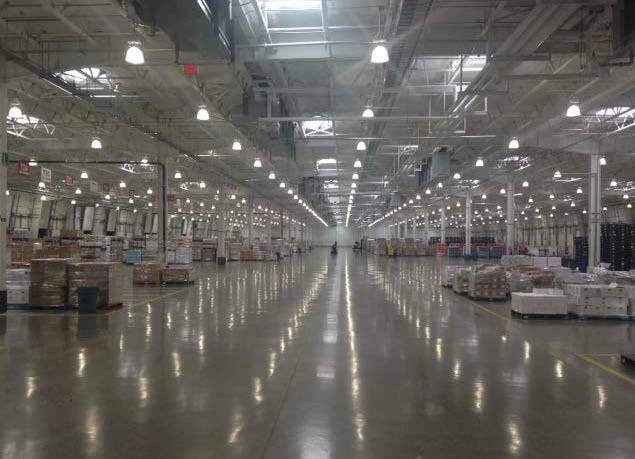 Our innovative design and technology delivers the industry’s best “Big Lumen Lighting” high bay. 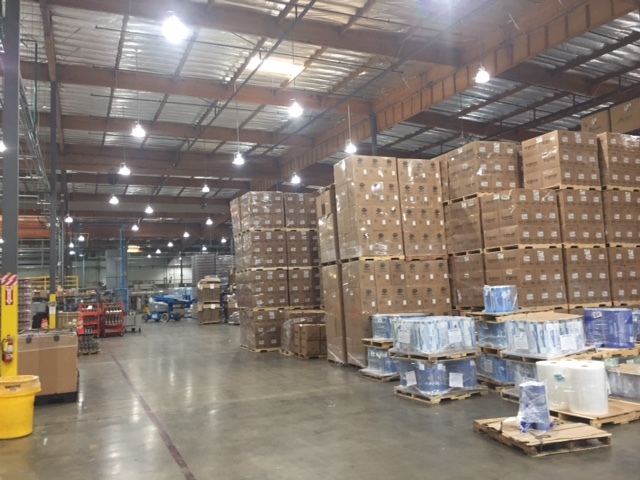 Each high bay fixture is available with your choice of lumen packages from 18,000 to 53,000 lumens and comes with a high-efficiency LED driver. 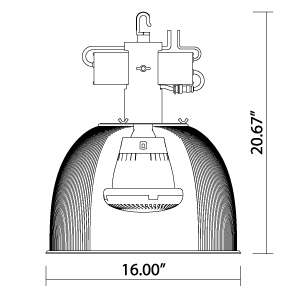 Foreverlamp delivers value, performance, and over 50% savings on energy costs compared to MH and HPS systems. Simple, lightweight, and delivers dramatic energy savings. 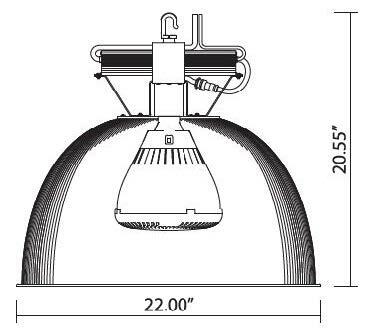 The Foreverlamp high bay fixtures offer an easier, less costly solution to replacing bad magnetic ballasts. 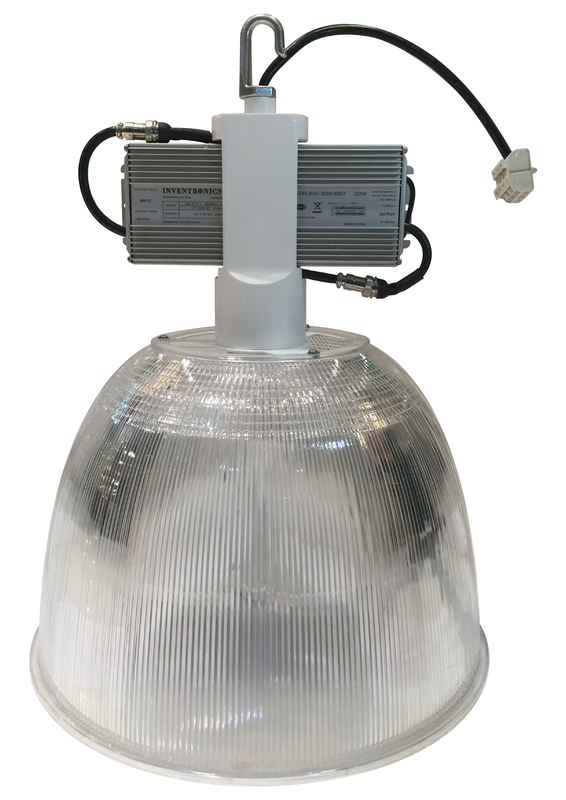 The same LED replacement lamp that works with your existing magnetic ballasts also operate on the fixture LED driver. 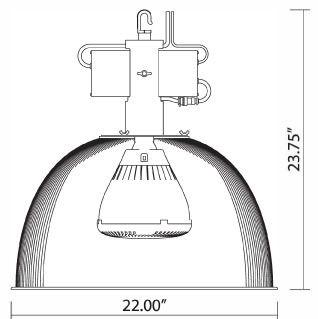 Standardize on the lamp, and if you need to replace a ballast, replace the fixture instead. Compact / Lightweight – 10 lbs.